Six Senses group is long known for having a knack for effortlessly erecting five-star resorts in far-flung, long-forgotten, nature-flourishing regions. We're talking luxe properties in the likes of Fiji, where villas boast backyards of sandy beaches and turquoise lagoons, and China that has guests travel upwards to oriental quarters perched amongst the peaks of Qing Cheng Mountains. So it comes as a surprise that the resort chain's latest foray was constructed in Singapore - a cosmopolitan country where swaying palm trees are formidable skyscrapers and the melodious ocean waves are the hums of motorised vehicles. 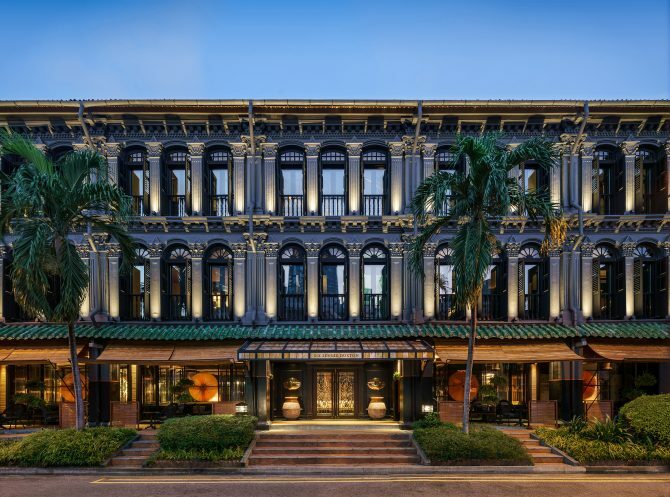 Without tapping into nature's bounty for its aesthetic appeal, Singapore's Six Senses Duxton more than makes up for it with a facade that marries both style and heritage together. The swanky abode follows the chain's age-old ethos of being eco-conscious, sustainably restored before awash with a stylish mix of Chinese, Malay and European elements. The thread of gold, yellow and black traces further into the 50-seat Yellow Pot restaurant, offering an extensive menu of classic and innovative Chinese. 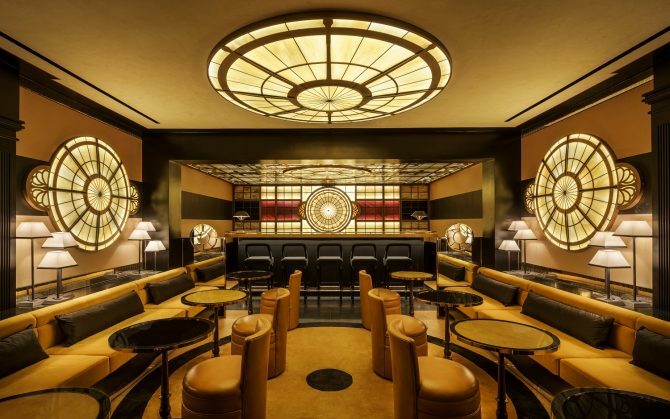 The restaurant also includes a 20-seat bar, where guests can adjourn for a nightcap.